Please feel free to email me with any questions or comments you may have. Welcome and thank you for visiting Rachel's Miracle. 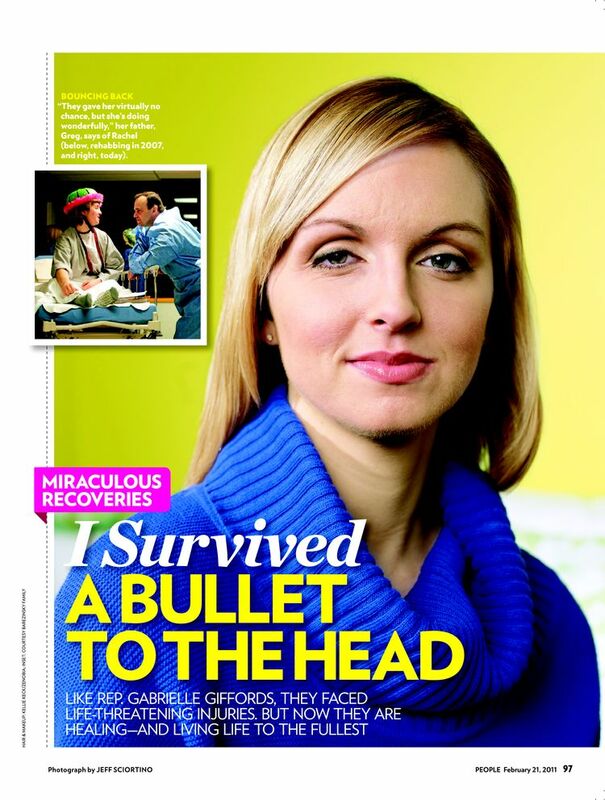 An inspirational, heart-warming story of Love and Friendship, Faith, Hope and Recovery. The purpose of this site is to provide Hope to brain injury survivors, caregivers, family members, friends, or anyone else affected by this life-changing injury. "To Live without Hope is to Cease to live." 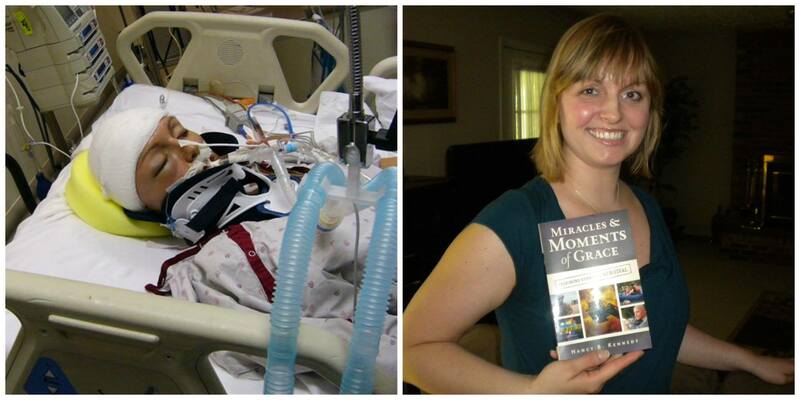 Miracles and Moments of Grace: Inspiring Stories of Survival. PLEASE REMEMBER RACHEL IN YOUR PRAYERS! Waiting For The Storms To Pass . . .
Neurology / Neuroscience news headlines provided courtesy of Medical News Today.